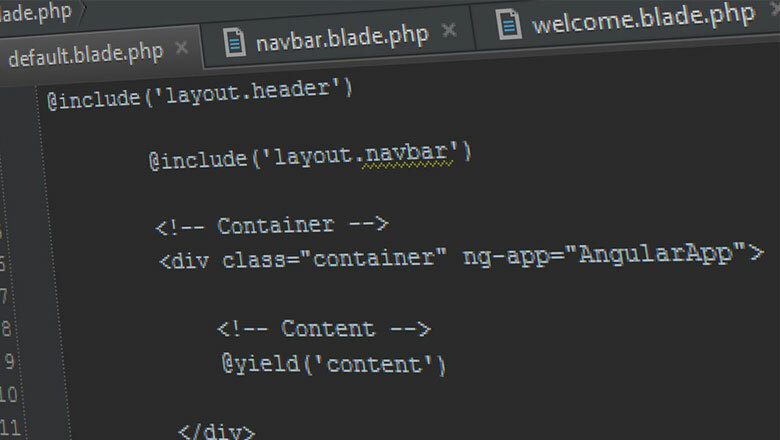 What’s Wrong With Template Engines? 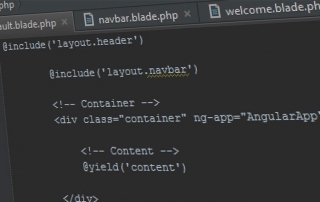 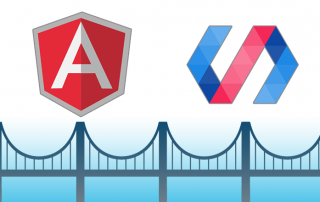 I’ve recently came across few articles explaining how we can get Laravel’s Blade and Angular.js to work together. 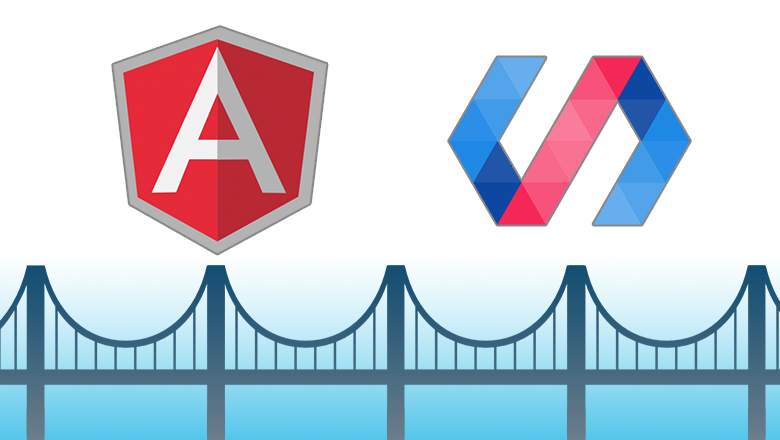 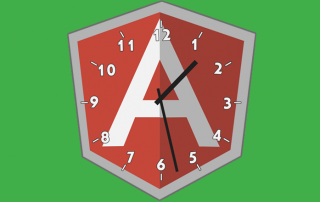 Should We Wait for Angular 2.0? 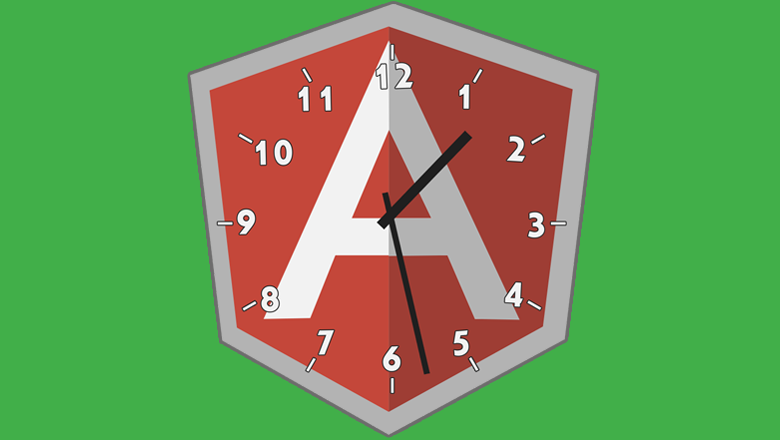 We hear this question over and over from clients wanting to replace their front-end technology with Angular, but are confused whether the time is right or perhaps they should wait for Angular 2.0.